Creativeworld was exclusively appointed by world renowned investment management agents JLL to produce the comprehensive marketing material for the Project Keirin Portfolio. 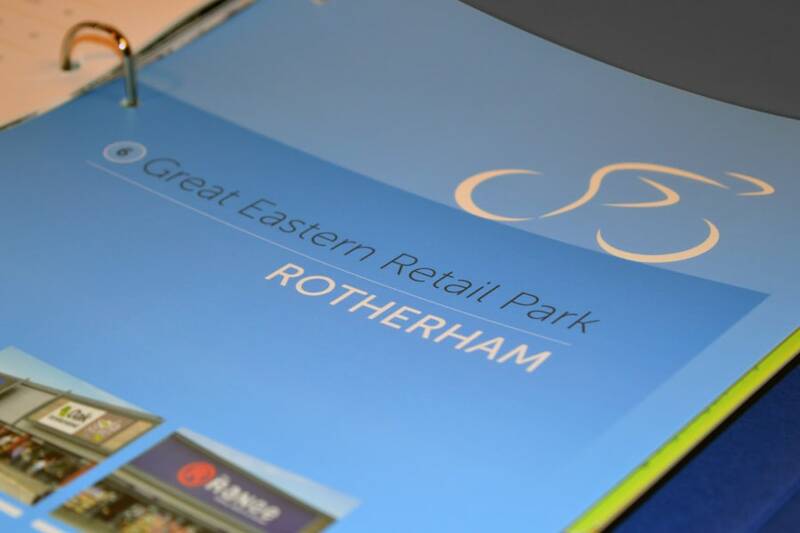 Project Keirin offers an investor the opportunity to acquire a strategic UK retail park portfolio. 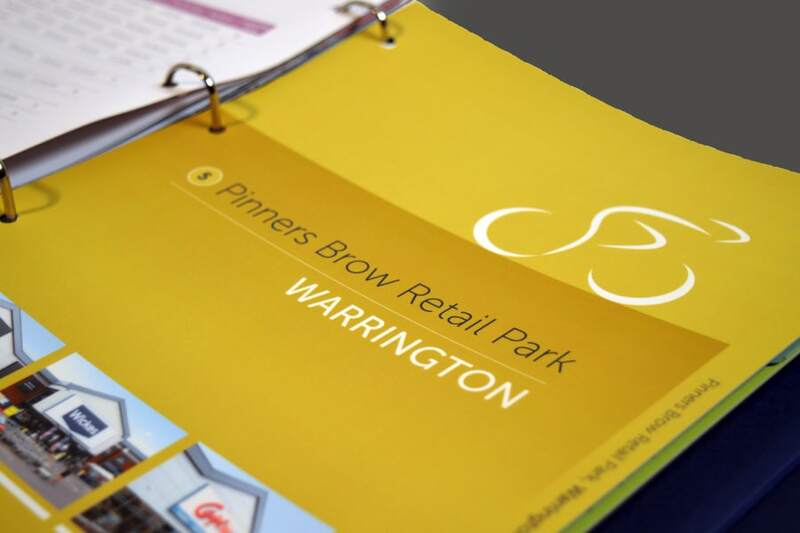 The portfolio has been carefully assembled and comprises of 9 well located retail parks which total a huge 1.2 million sq ft of floor space. Acquisition provides the new buyer with immediate scale and large footprint in an attractive retail warehouse sector. 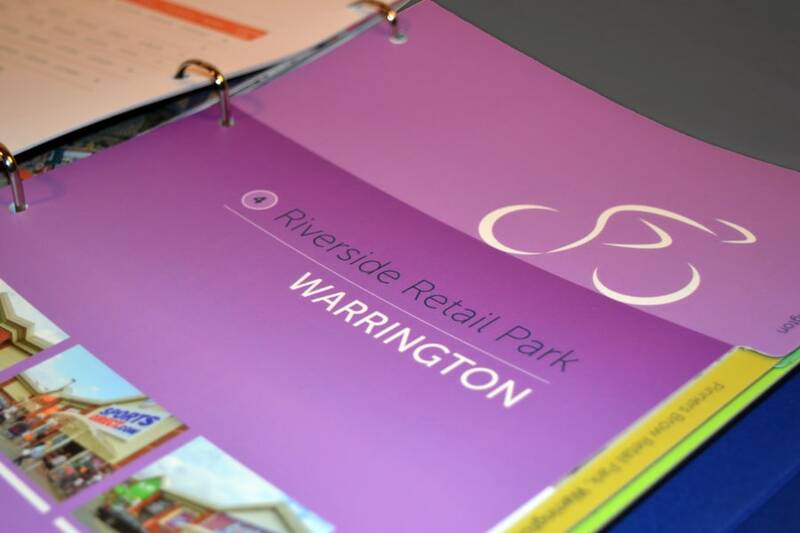 The portfolio includes a huge amount of retail parks which cover the length and breadth of the UK including Cardiff, Birmingham, Milton Keynes, Warrington and more. The team set to work by producing bespoke design layouts complete with artwork for all nine individual properties, complete with location photography. The parks were then placed into a neat case bound 4 d-ring binder secured by a magnetic seal, with tabbed dividers to allow easy navigation to view the parks. 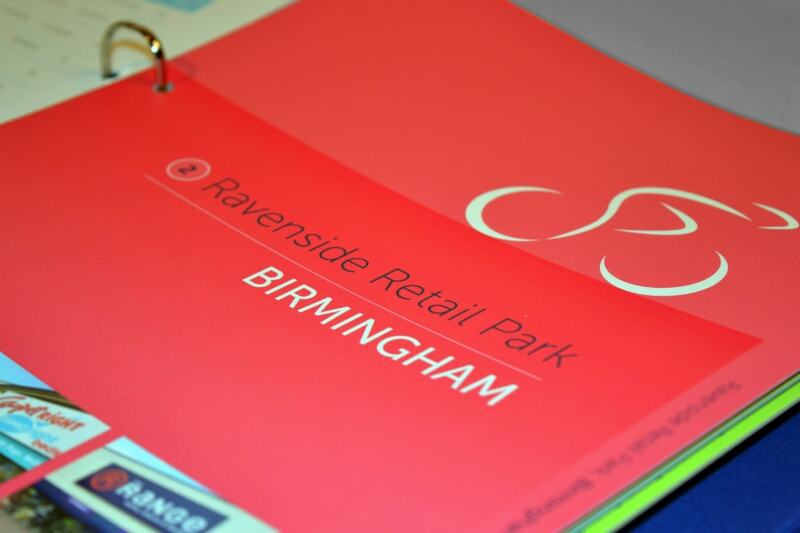 The outer cover of the binder featured a matt laminate and spot UV varnish finish. Finally, artwork was also converted into an interactive brochure.